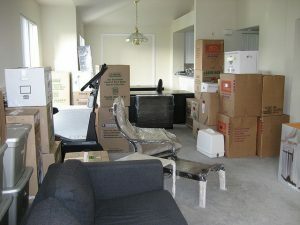 “I was pleased with our movers and the help they offered us. The truck was nice and clean and neatly organized so they did not have to make multiple trips. They fit my entire 3 bedroom house in one load!” Caroline C.
Here at Choice Moving Company, we understand how personal and important your belongings are too you. Our professional movers are experts when it comes to safely and securely loading and unloading your belongings. We shrink-wrap and blanket pad all furniture as well as provide general disassembly and reassembly. If requested, floor, banister, and door frame protection can be applied at no additional charge. From basic labor to full-service, we are the right choice for your next move.